Throughout the year, Big Brothers Big Sisters of Centra l Carolinas sponsors dozens of events that connect us to our community of Bigs, Littles and supporters. 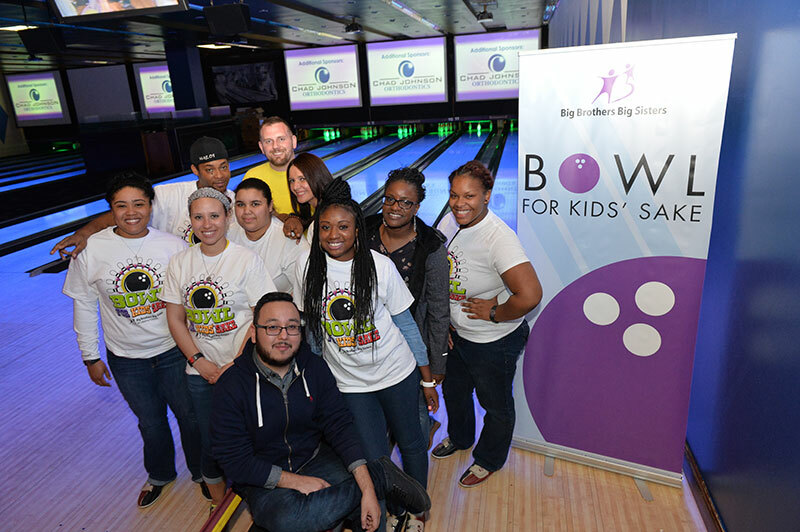 Whether it’s a match event at a Checkers game, or one of our signature fundraising events, there are many ways for you to discover what Big Brothers Big Sisters is all about. Big Brothers Big Sisters combines fun with raising money at each of four signature “Fun-Raising” events. The money raised these events is critical to the success of our mentoring programs, accounting for about one quarter of our annual budget. Whether you enjoy bowling, golf, or a day at Lake Norman, there are several opportunities for you to support our mission. You can also attend our annual Big Breakfast, where you can learn more about our organization while helping us serve more children. We are constantly keeping our eye out for fun and inexpensive ideas for Bigs and Littles to spend time together. Thanks to our partnerships, we frequently receive limited numbers of tickets to activities and events, available on a first-come first-served basis. To give Bigs an opportunity to get to know each other, share ideas and experiences, and network among peers, we hold events and activities frequently just for the adults. This is also a perfect chance to find out what it’s like to be a Big. You can find out about Match Events and Bigs-Only Events through emails, our e-newsletter, or our Facebook page.